Published: November 24, 2018 . Original size: 940 × 1495. 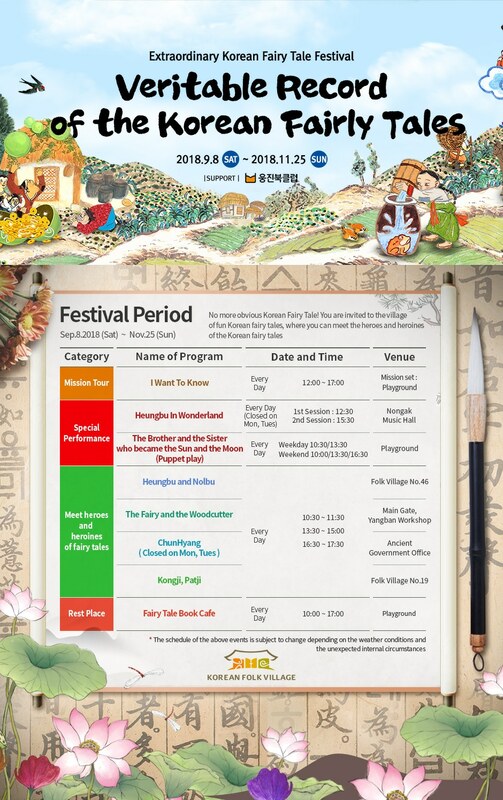 In: Yongin Folk Village in Gyeonggi-do.